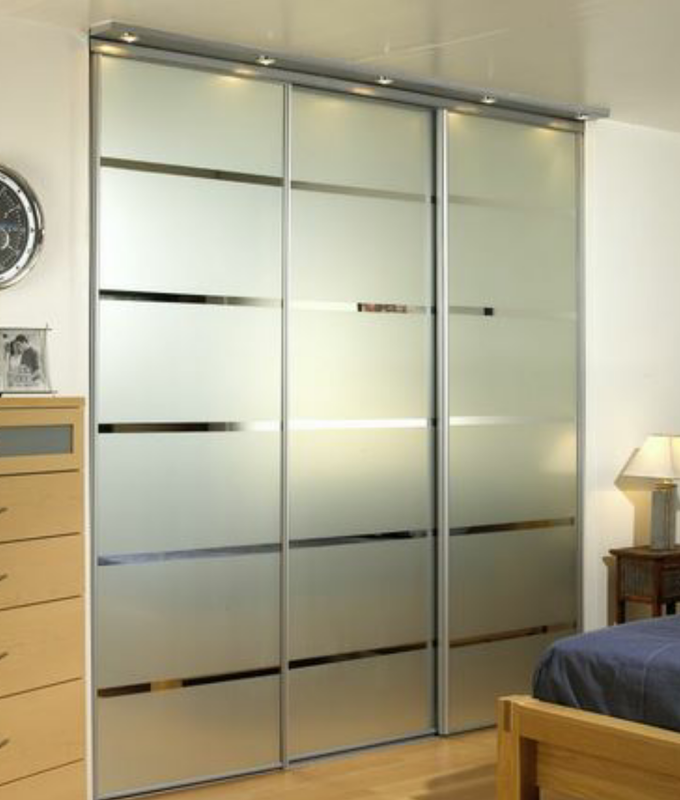 We are a small family run local business that offers made to measure sliding wardrobes complete with interiors tailored to suit all your requirements. With over 10 years experience in wardrobe design, we can offer expert advice on making the most of the space you have, with our fully custom made interiors and a wide range of styles and designs, we can transform any room at affordable prices. We aim for complete customer satisfaction so you can expect a top quality wardrobe, installed by our fully qualified fitters.